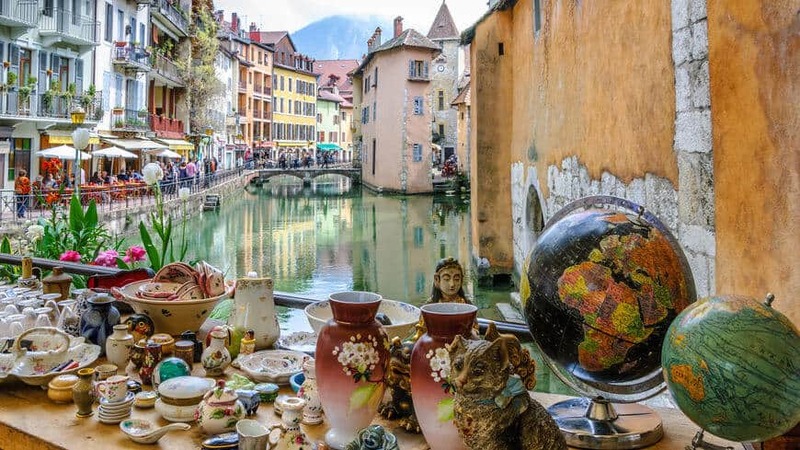 When shopping at any Italian flea market, remember to barter. Sellers have marked up items and are willing, if not wanting, to barter with customers. That wonderful Italian leather purse marked for $40 Euro can be yours for $30 if you know a few basics in Italian and can charm the seller with broken attempts at speaking their language. 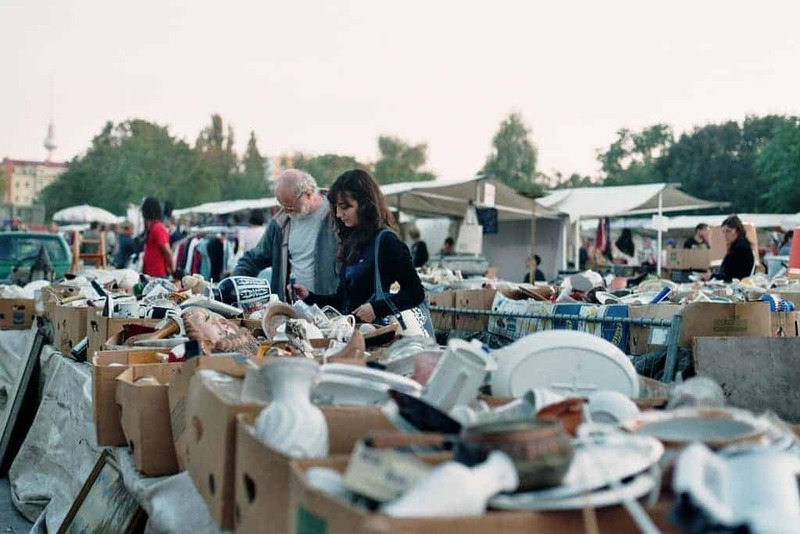 Purchasing more than one item at a flea market will get you a better deal! Bartering for two of the exact same items will cost you less in the long run! 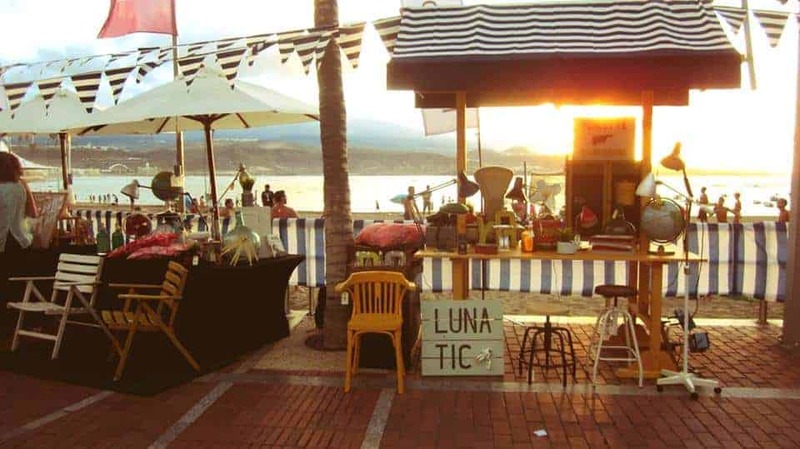 Get early at the flea market and shop further from the beginning of the market. 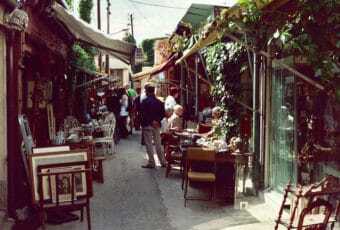 Shopkeepers tend to compete with one another and walking a little further can get you a very good deal. Don’t miss out on trying the food! Vender’s at Italian flea markets have wonderful snacks and treats! Try some fried mash potato balls or deep-fried squid! Watch for a moment on what the locals are purchasing and be adventurous! Wear comfortable shoes and bring an umbrella! Cobblestone in Rome can be torture on your feet! Leave the trendy high heels at the hotel and opt for walking shoes instead. Remember that the weather in Italy can be unpredictable and a seemingly beautiful day can turn very quickly. Bring something to carry your purchases in! In most European countries shopkeepers do not bag your items! Bring a large canvas bag with you to put your treasures in! Be careful of pushy sales people ! 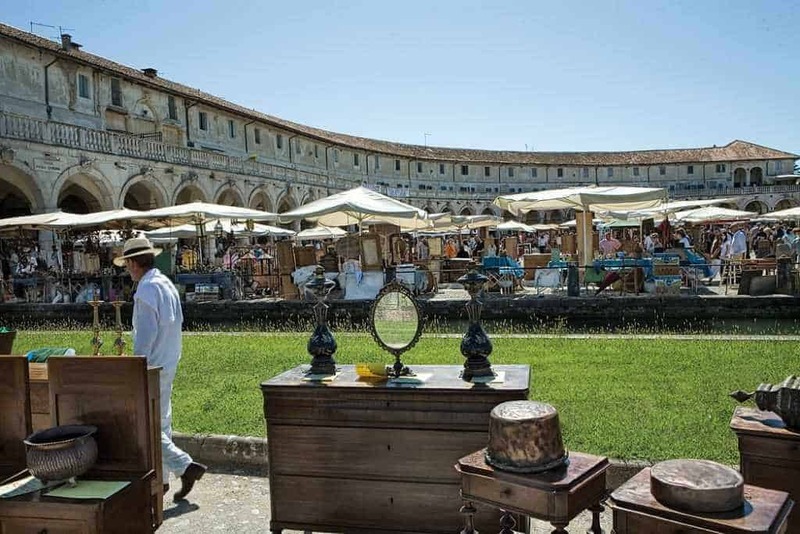 Most of the items being sold at flea markets by those other than Romans themselves are overpriced and these “salespeople” will follow you until you agree to purchase something! These items being sold are usually stolen and can get you in big trouble with customs agents while traveling home! Carefully check designer handbags to make sure they are no cheap knockoffs. It is generally easy to tell whether a handbag is fake or authentic. 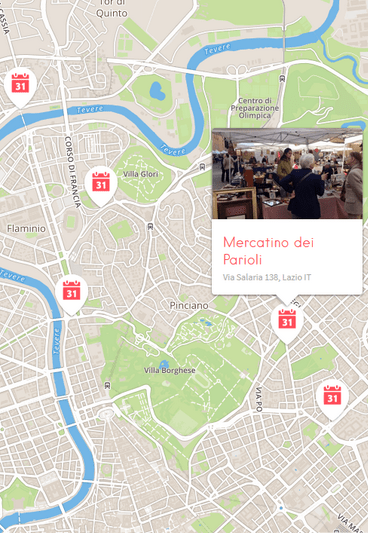 Have fun while shopping in Rome, use these wonderful flea markets as a break in your hectic tourist schedule! 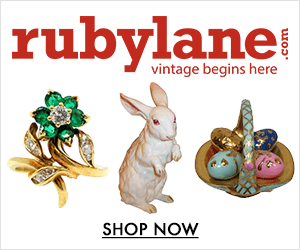 Barter and get a great deal to take home. 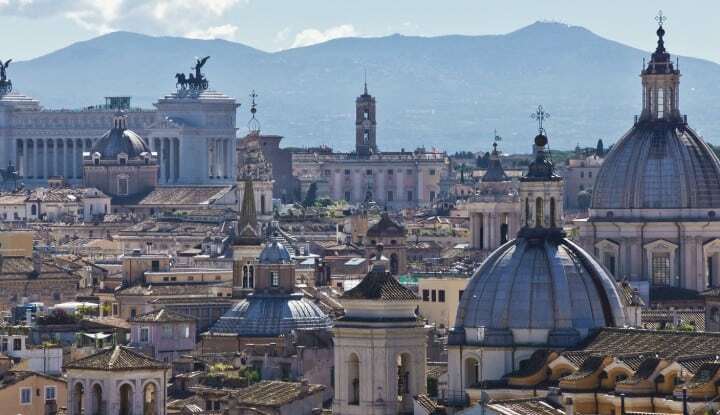 And don’t forget to book your accommodation in time – Rome fills up quickly in high season. Ciao!